What Are The Ways To Remove Glue Left By Clear Packing Tape? 1. For the traces of the hard objects on the surface of the hard object, we can apply the nail polish without grease to the surface of the object, then wipe it gently with a soft cloth; these marks can also be removed with industrial alcohol or gasoline. 2, if these stickers get on the skin, you can also use lemon juice to remove. 3, for the more stubborn Self Adhesive Carton Sealing Tapes on the carpet, the best way is to carefully trim the traces of the top of the carpet fluff. 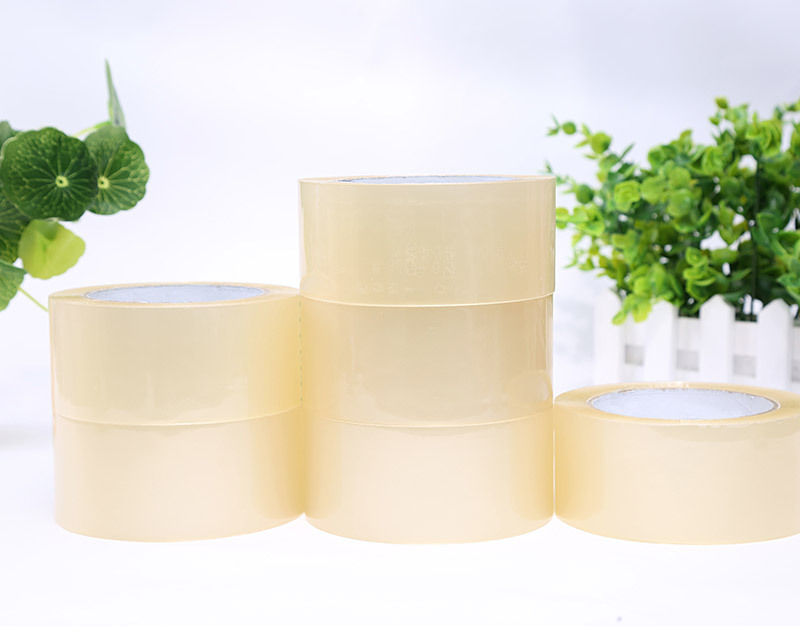 Previous: What Are The Components Of Adhesive Packing Tape? Next: Why do China Packaging Tape Have Bubbles?